ARLINGTON, VA – Two museum programs and one museum professional have gained accolades from the Education Professional Network (EdCom) of the American Alliance of Museums, the only organization representing the entire scope of the museum community. 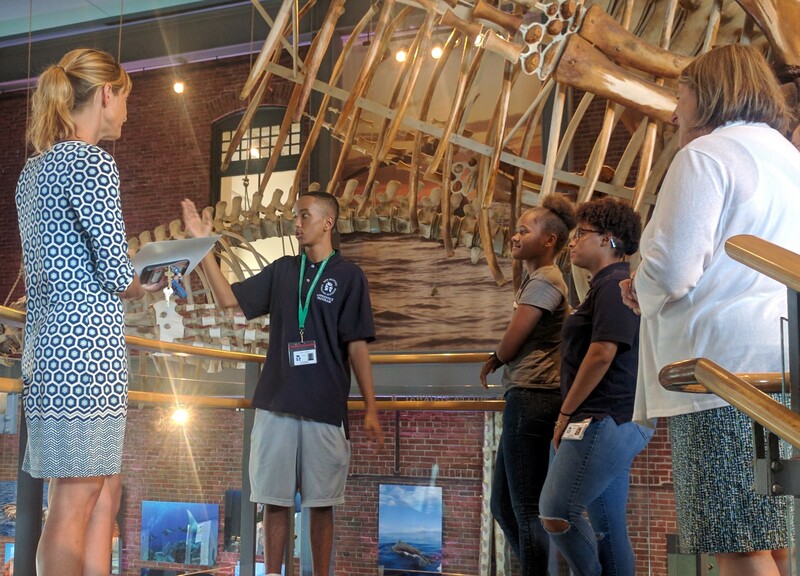 The New Bedford Whaling Museum (NBWM) in Massachusetts received the Excellence in Programming award for its High School Apprentice Program. Started in 2010, the program has made a significant impact in a community where only 20 percent of its residents have a college degree and nearly 30 percent of the population does not have a high school diploma. Since its launch, the program has grown from serving six juniors and seniors in its first year, to serving 18 students in grades 10-12. It now has 51 graduates and boasts that 100 percent of them graduated from high school and 94 percent pursued some form of post-secondary education, including a two or four-year college, trade school, or the military. Students from Curie Metropolitan High School participating in the MCA SPACE program. The Museum of Contemporary Art (MCA) in Chicago was recognized with EdCom’s award for Innovation in Museum Education for its SPACE (School Partnership for Art and Civic Engagement) program. This three-year program embeds artists and their studio practices inside Chicago public high schools, physically transforming spaces in the school into creative hubs for artistic and civic exchange. Artists work in partnership with the art and social studies teachers to co-design and co-teach an interdisciplinary socially engaged curriculum that fulfills civics and arts learning requirements, and meets relevant standards. The program provides 100 contact hours per student with the resident artist in the core classrooms, with additional hours spent on service learning projects and/or community action. Maria Marable-Bunch was honored with EdCom’s Excellence in Practice award, which recognizes an individual who demonstrates exemplary service to the public through the practice of education in a museum. Bunch has had a long and distinguished career in education at a host of museums including the Art Institute of Chicago; Kidspace Children’s Museum of Pasadena, CA; the US Capitol Visitor Center; the National Gallery of Art; and the Smithsonian Office of Education and Museum Studies. She currently serves as Director, Education and Public Programs at National Archives and Record Administration (NARA). The National Conversations on Rights and Justice series that she conceived as part of NARA’s celebration of the 225th anniversary of the ratification of the Bill of Rights in 2016. Development of the concept proposing a Museum School for DC Public Schools. Her concept paper was the basis upon which DCPS developed the grant for the schools. Development of Brent’s Curriculum Framework and Courses through Trinity College for teachers who were interested in a Master’s degree in museum education. 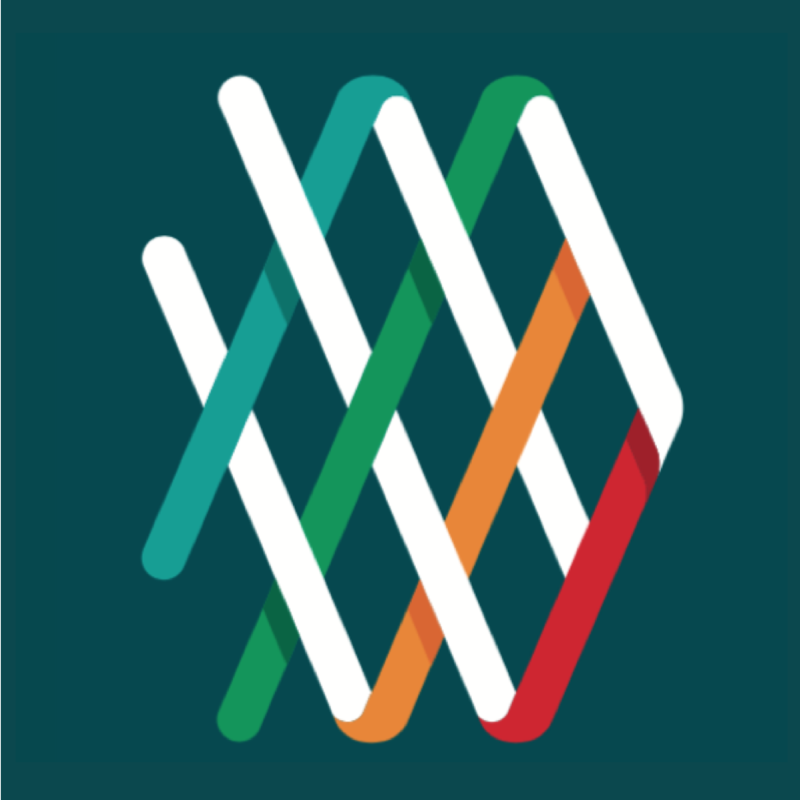 Learn more about EdCom, the Education Professional Network of the American Alliance of Museums.